When your best friend dies, you’re supposed to know what happened. You’re supposed to know why. But Ella has no idea what happened the night Amy jumped to her death. She has no idea why Amy would want to die. Ella’s other friends, Mark and Petal, are hiding something. Ella thinks they know exactly what happened that terrible night. But they’re not talking. Instead, Ella, Mark, and Petal play Pick Me Ups—a game in which they jump from dangerous heights. 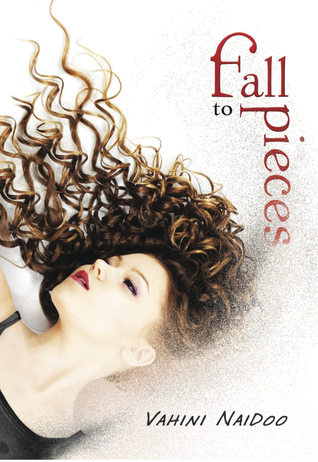 And every time Ella falls, she begins to remember pieces of that night. . .
It’s still not enough. So Ella brings a mysterious new guy into the group, hoping he will help shake things up and unearth the truth. But Ella’s “Explosive Boy” has secrets of his own. And there may be some secrets that Ella doesn’t want to face. The truth – the real truth – about Amy’s death might just be more than she can handle. Oh, looks really dark. Love the cover, though. Awesome pick. Thanks for sharing.